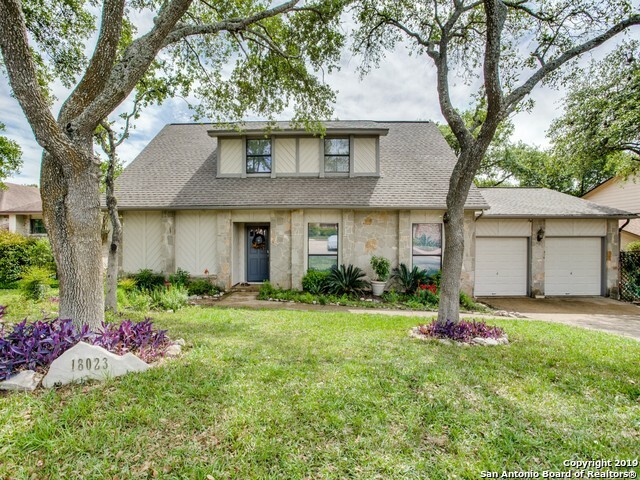 All THE HILLS homes currently listed for sale in San Antonio as of 04/24/2019 are shown below. You can change the search criteria at any time by pressing the 'Change Search' button below. "Beautiful traditional home with lovely landscaping and curb appeal. French doors open to a beautiful 0.2 acre backyard with mature trees, screened porch and an amazing deck perfect for entertaining. Located on a quiet street and desirable neighborhood. Exemplary schools, club house, pool & sports court within walking distance. Accessible home with no stairs to enter the property and customized walk-in tub. Two master bedrooms. Jack-and-Jill bathrooms and game room upstairs. Schedule an appointme"